Sweden has done it again! 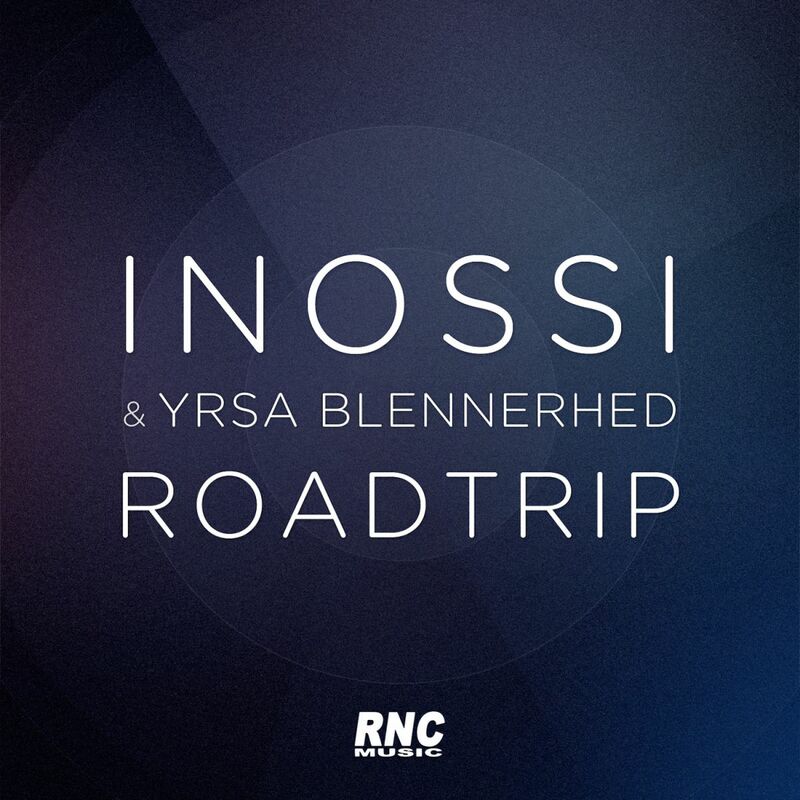 Inossi & Yrsa Blennerhed's debut track 'Keep Me Sane' blew our minds, and here they are again with an amazing vocal house track, with a fresh new mix and master. 'Roadtrip' is positive, melodic and a hook that catches you right away!